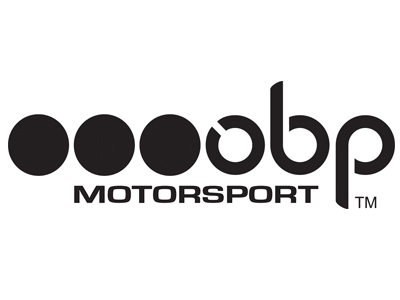 OBP Motorsports are established as a leading design/manufacturer of pedal boxes, hydraulic handbrakes, alloy products and many other motorsport parts. OBP products have been developed, designed, tested and manufactured at their factory based in the Motorsport Valley near Cambridge, England. So you can be assured of top quality products. OBP staff are racing enthusiasts with many coming from racing or engineering backgrounds. Staff can offer a wealth of knowledge and are able to advise you on the best solution. We hold large volumes of stock and endeavor to dispatch as quickly as possible. OBP value all customer feedback and are constantly looking to improve our services and products.